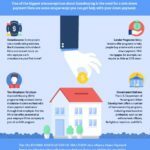 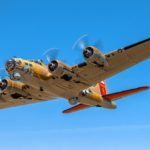 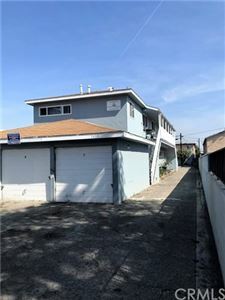 UPDATE – This home has been sold but there are other units for sale. 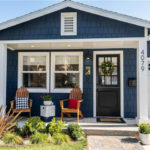 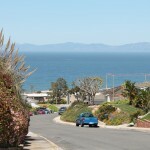 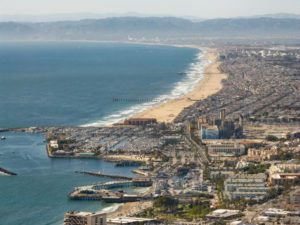 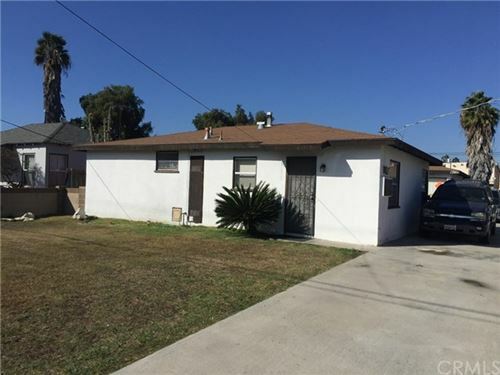 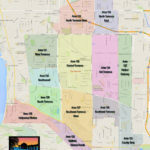 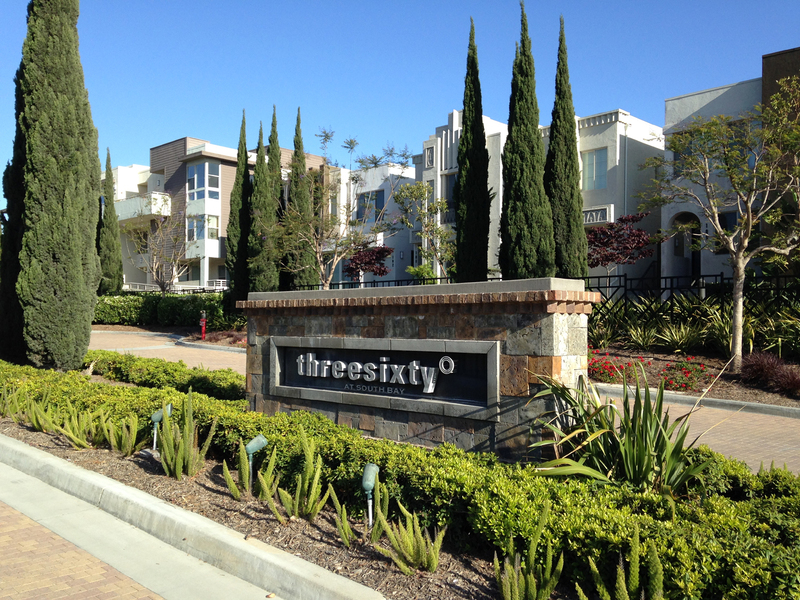 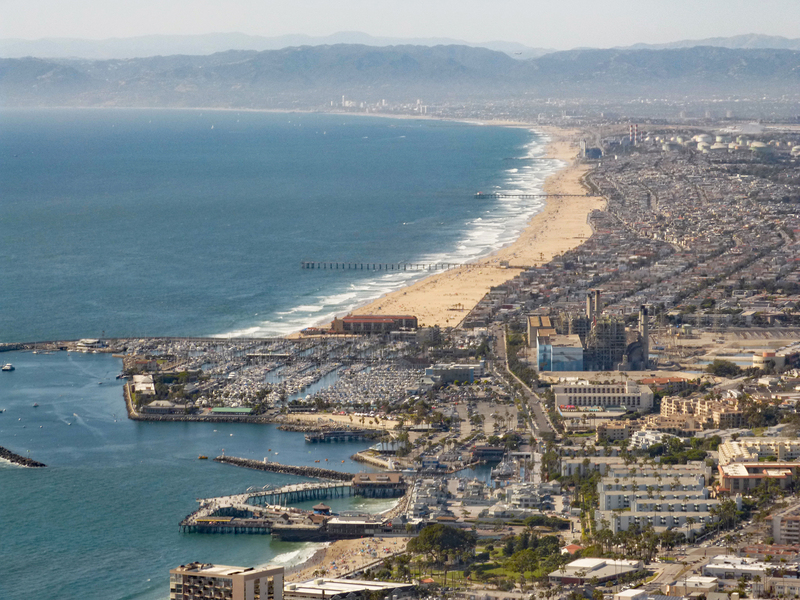 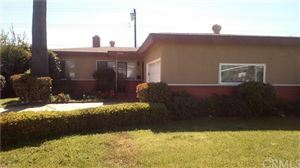 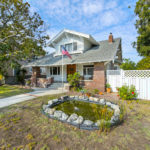 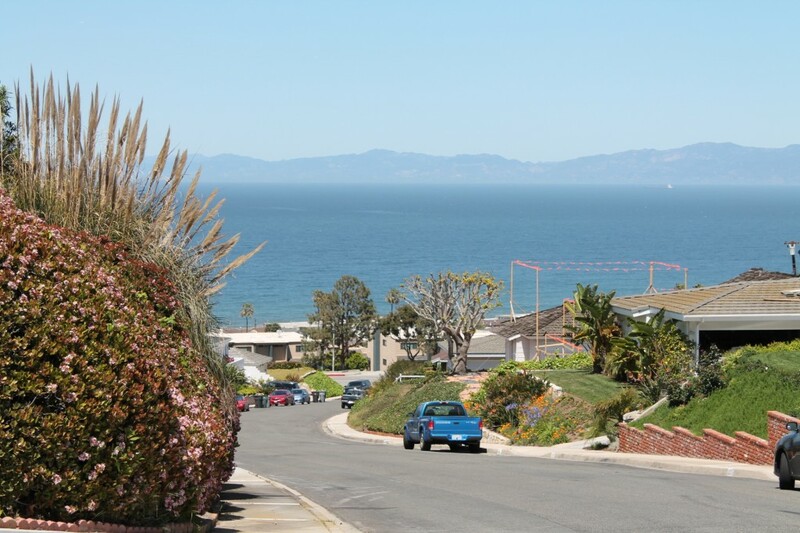 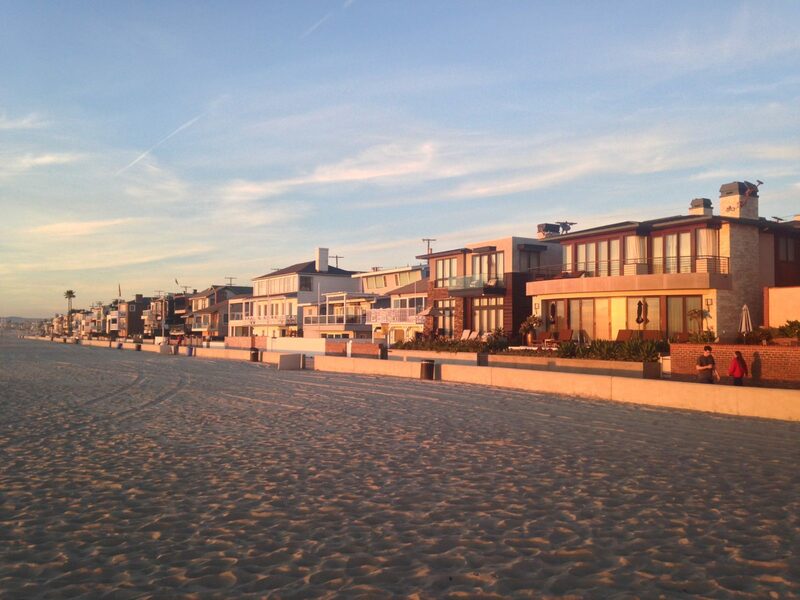 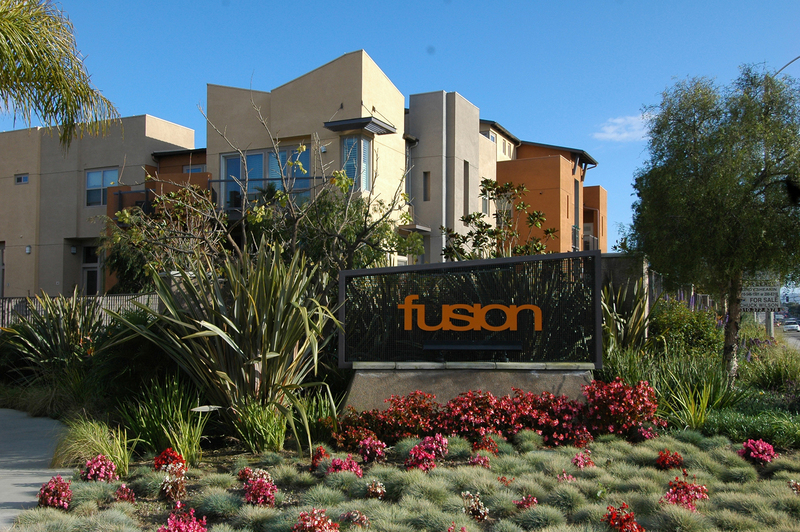 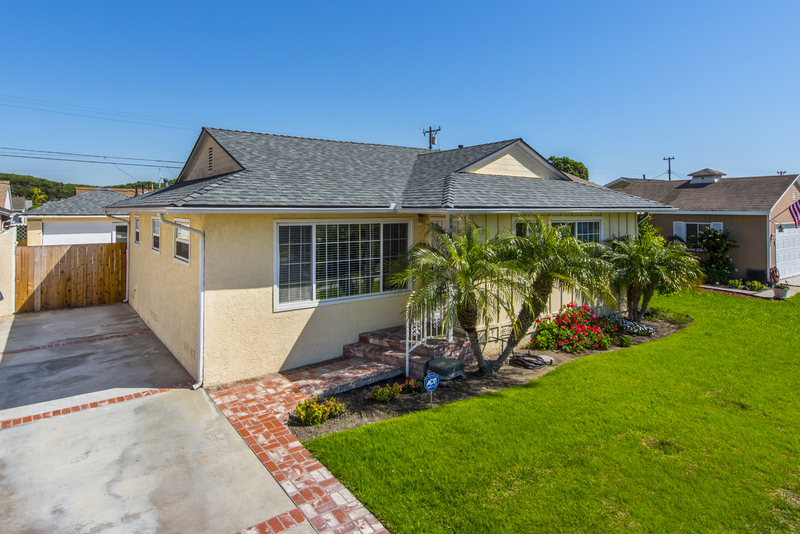 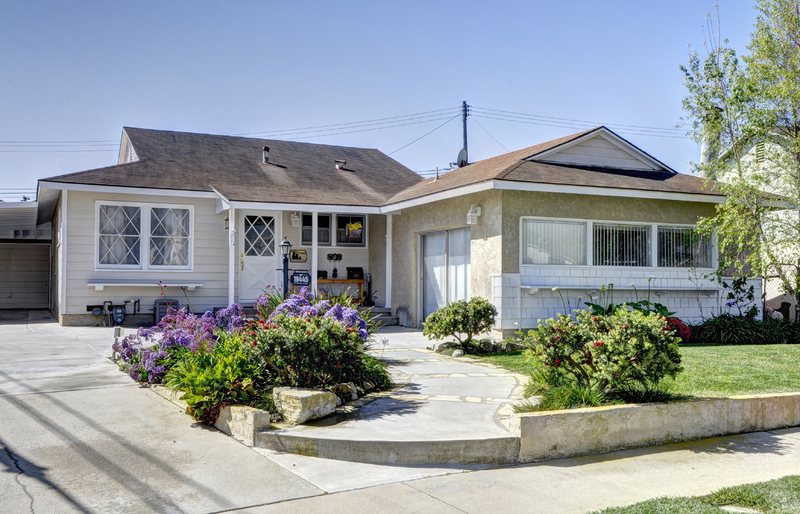 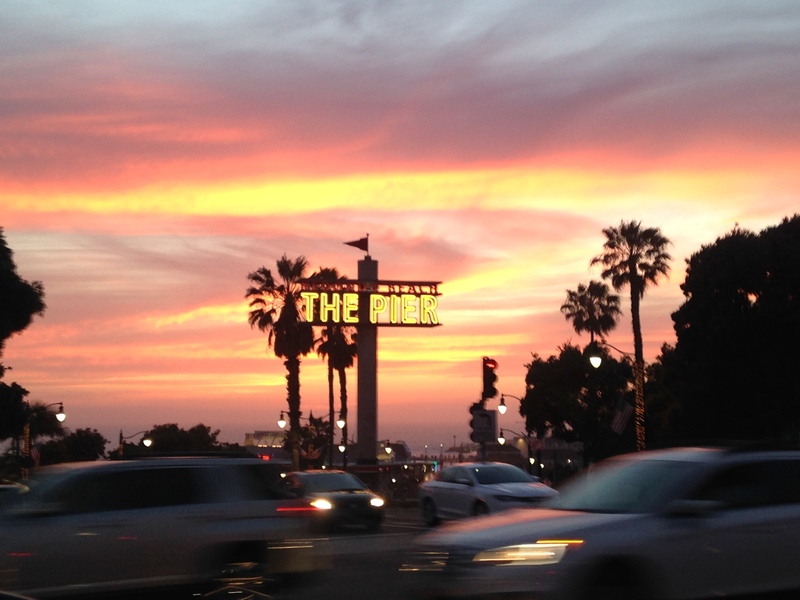 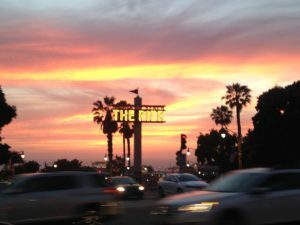 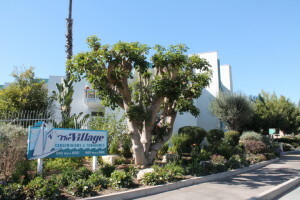 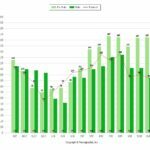 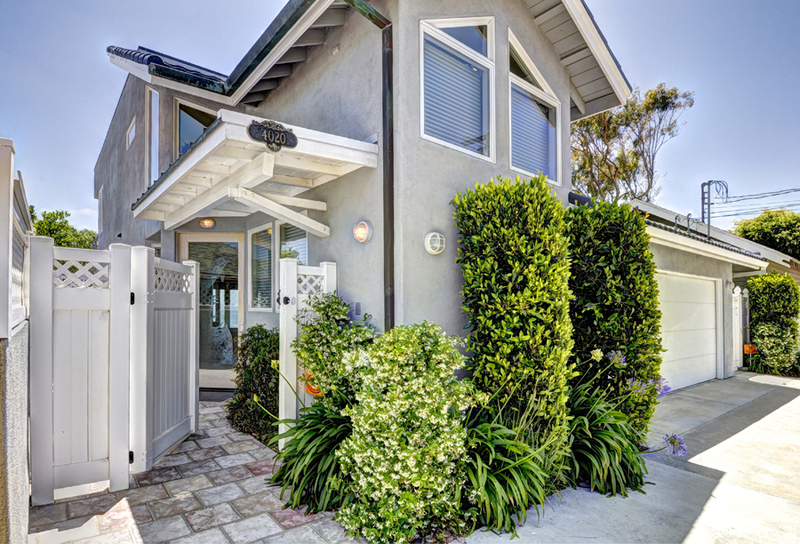 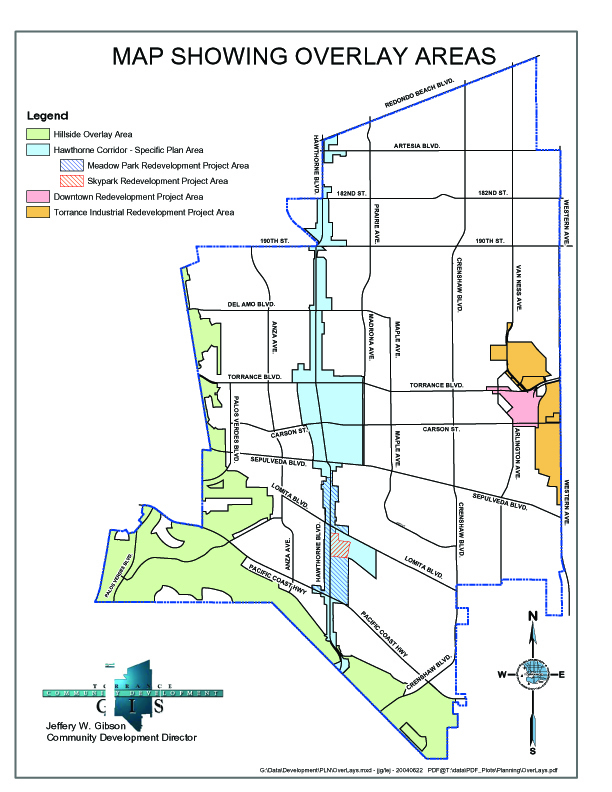 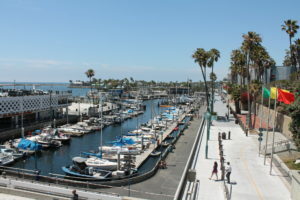 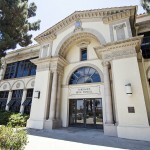 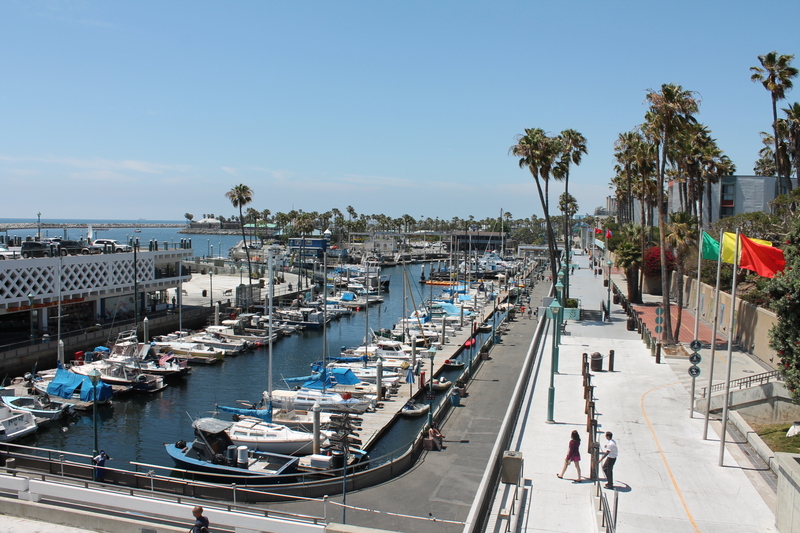 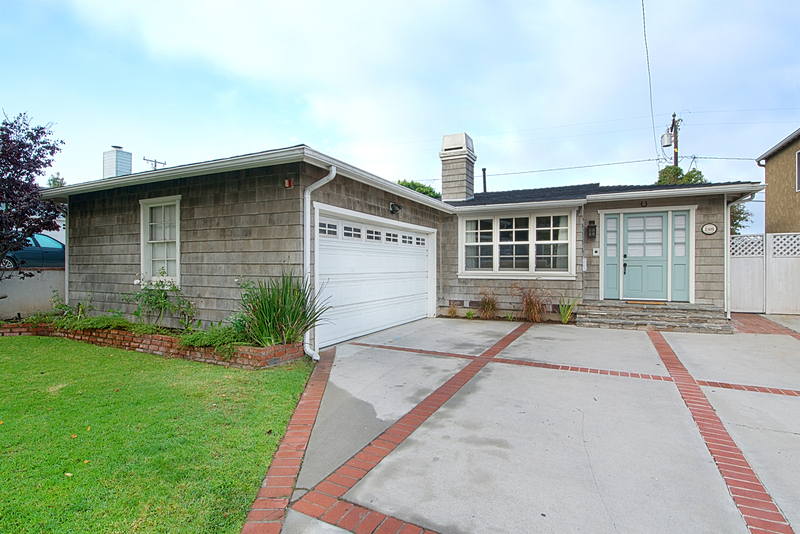 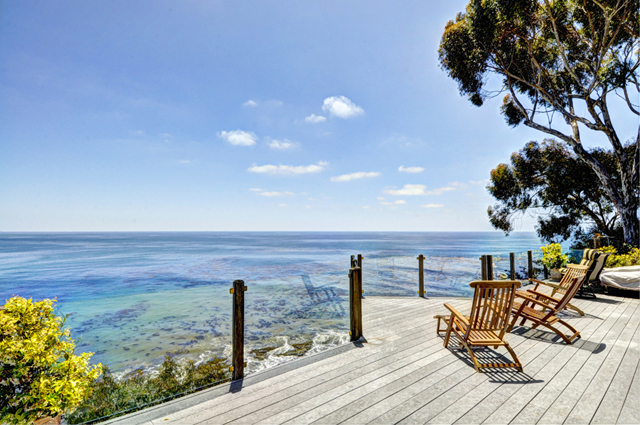 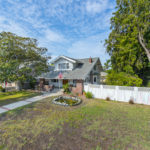 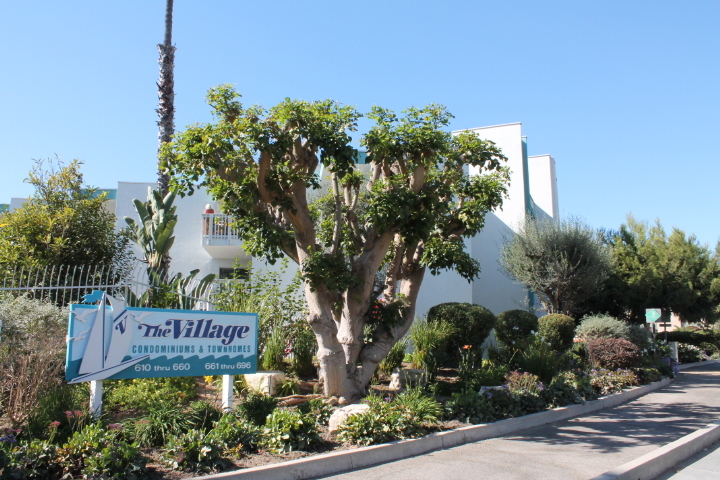 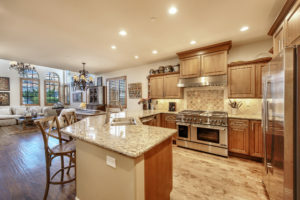 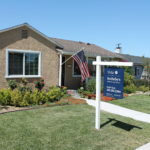 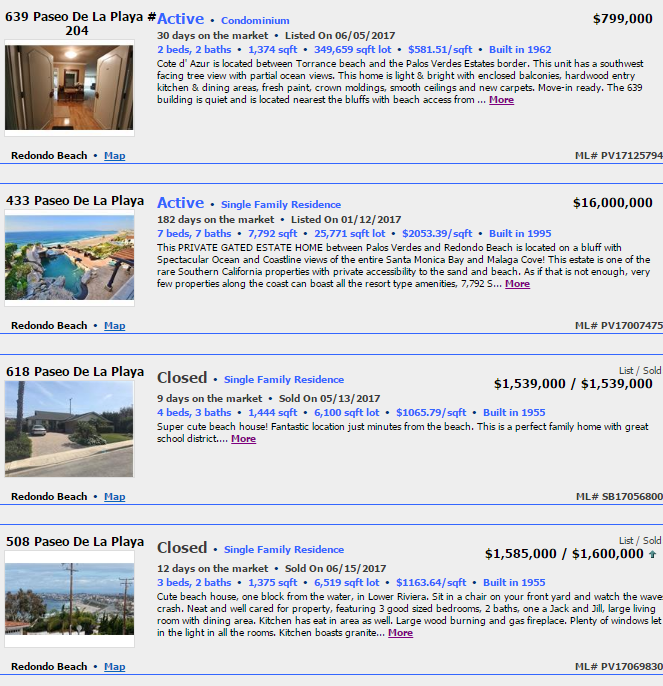 Visit the homes for sale in The Village Redondo Beach for updated listings. 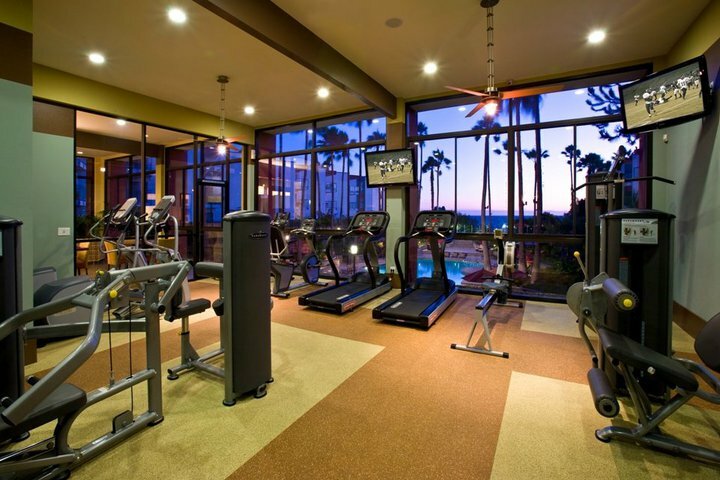 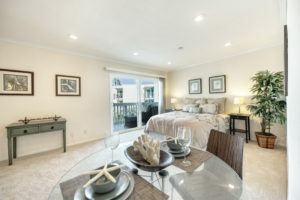 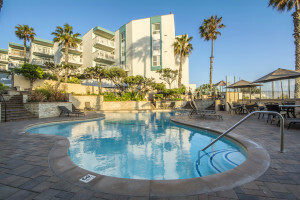 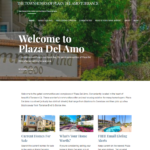 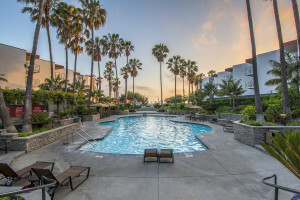 community offers multiple pools and spas, oceanview deck, bbq area and access to the neighboring resort style pool, state of the art fitness center and market/restaurant. 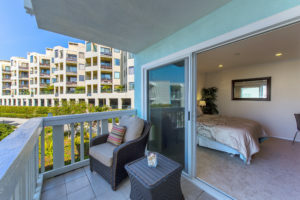 Perfect for those looking to buy instead of rent, those looking for a second home just seconds from the beach, and those that travel often and are looking for the perfect place to come home after a trip and sit back and relax…..610 The Village #202 is an ideal fit. 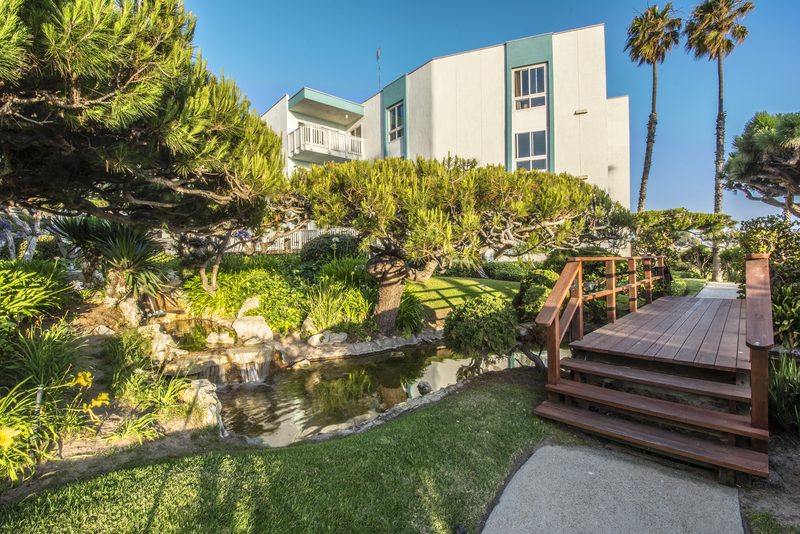 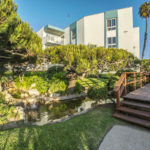 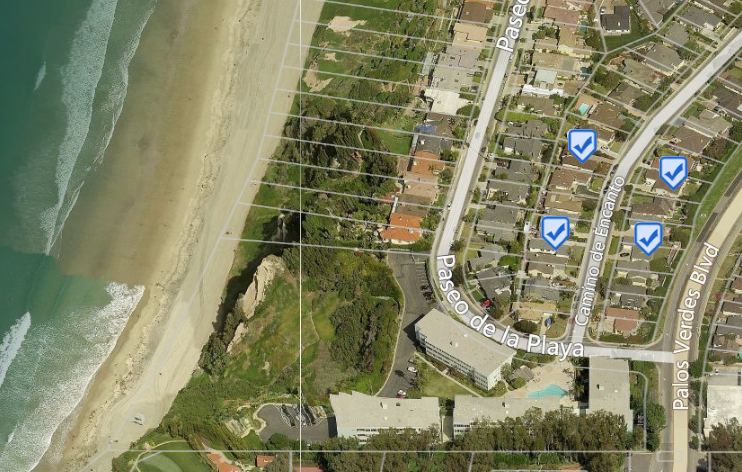 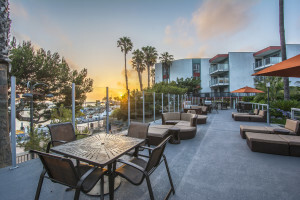 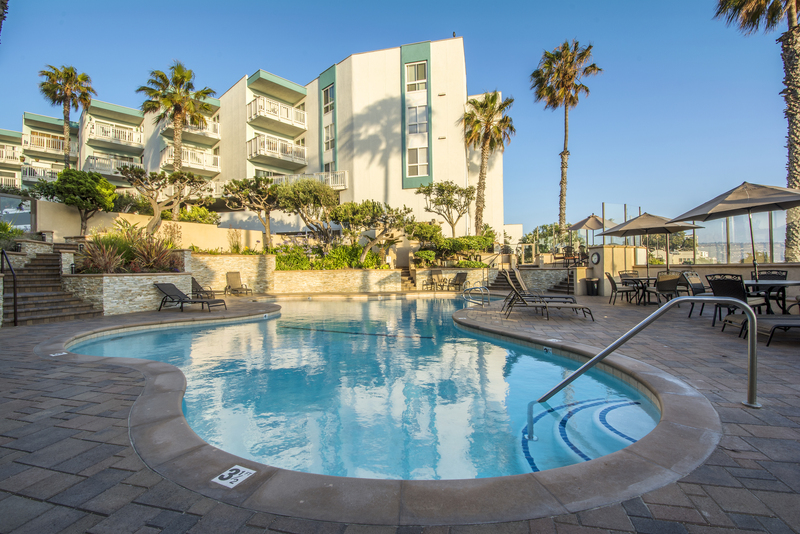 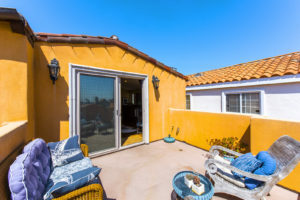 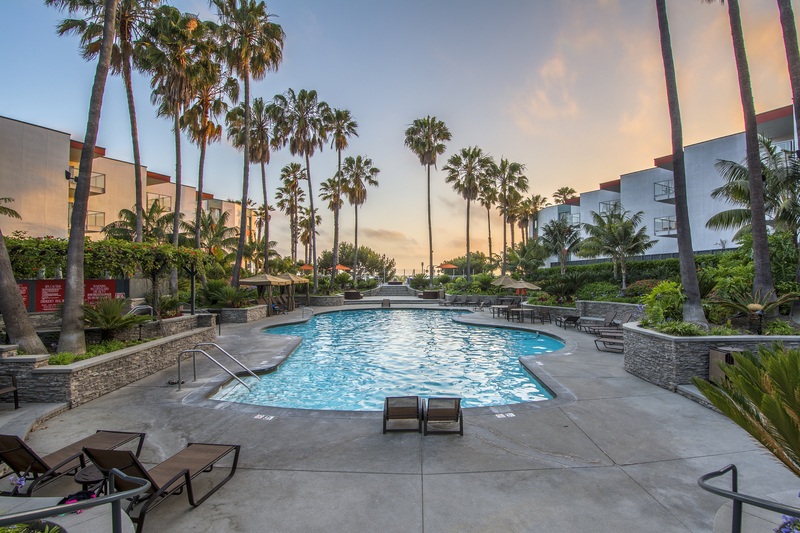 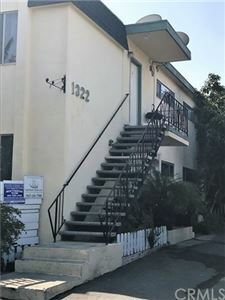 Located just east of King Harbor and the Redondo Pier, this beautiful and rare ocean view studio is central to everything in the South Bay. 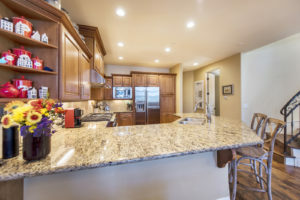 The home was recently upgrated with granite counters, new stainless appliances, recessed lights, crown molding, new sliders to the patio, new carpet and new paint. Bathed in natural light the home feels much larger than the typical studio and much larger than the square footage would indicate. Enjoy beach breezes and ocean views from the home or the private balcony or head out for a stroll on the pier or along the beach. 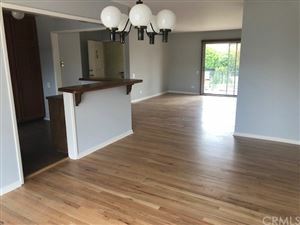 distressed hardwood floors, gas fireplace, recessed lights, & gourmet kitchen with granite counters, stainless appliances, 6 burner stove, & ample cabinet and counter space. 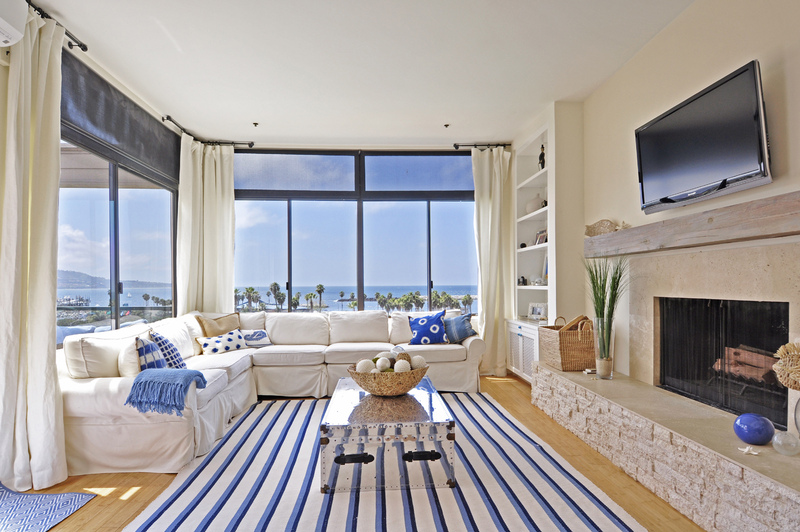 The open floorplan and high ceilings adds to the sense of space and light. 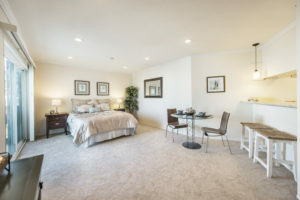 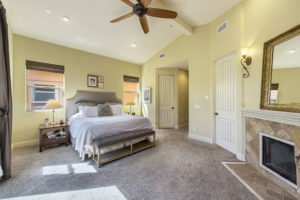 The spacious master suite offers a corner fireplace, private balcony, large windows, walk in closets and the luxurious bath features a spa tub, separate shower, dual sinks & more. 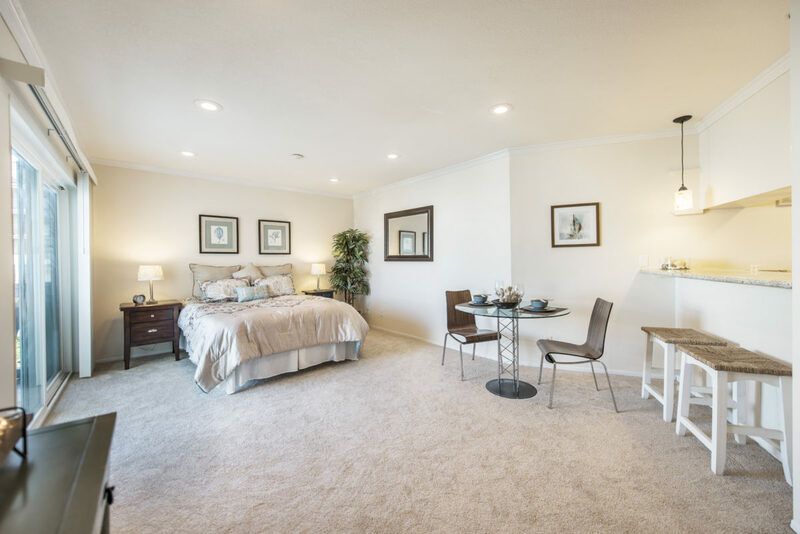 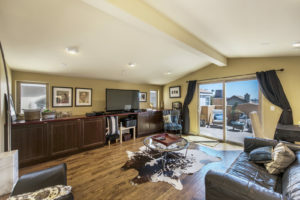 First floor offers 2 large bedrooms and direct access to the private and tranquil backyard patio. 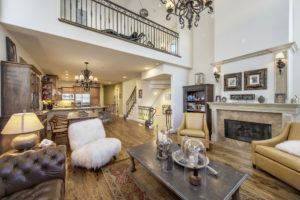 What make the home truly unique is the very large 3rd floor mezzanine perfect for a playroom, office, den & more. 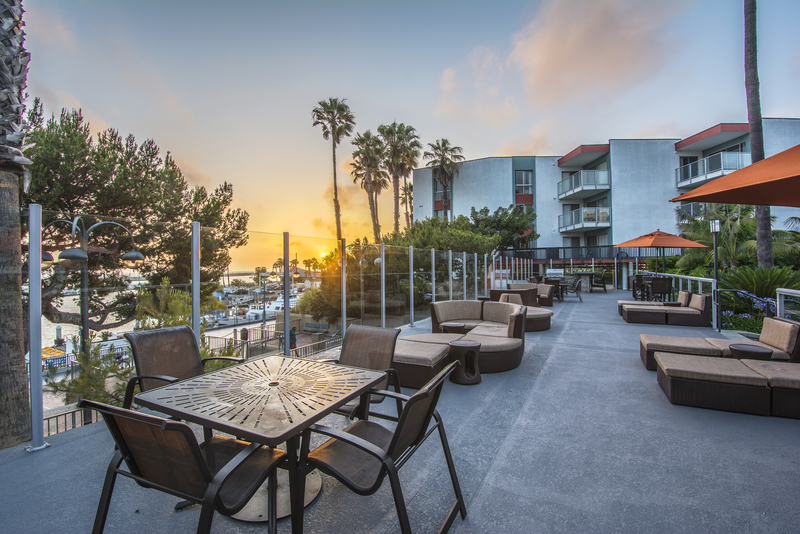 Off of the mezzanine sits a private roof deck perfect for evening sunsets with panoramic city views. 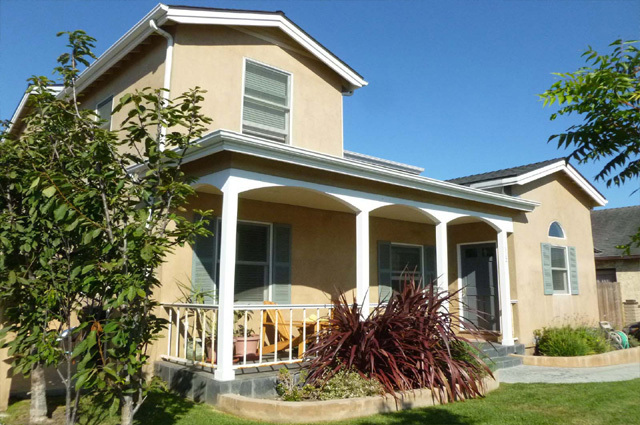 At almost 2200 feet this home offers far more space than your traditional Golden Hills home and is awaiting it’s new owner to make it their own. 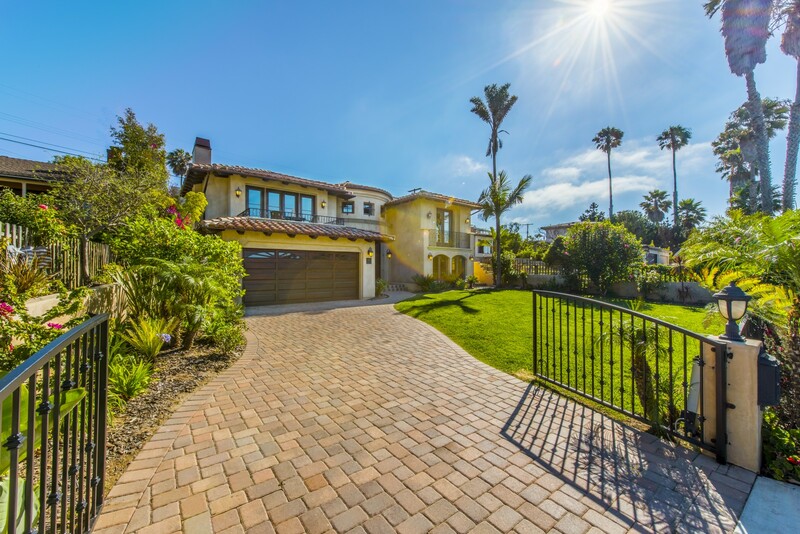 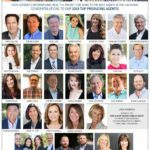 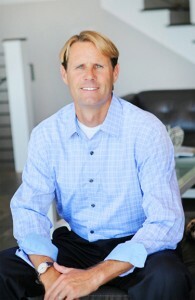 Contact listing agent Keith Kyle with Vista Sotheby’s International Realty for more information or a private tour.